Cathedral Art is an industry leader since 1920 for competitively priced occasion-driven, inspirational and impulse product. 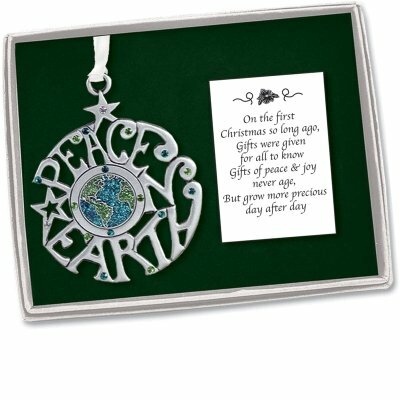 Whether you are looking for Christmas ornaments, anniversary, baby or bereavement items or you are looking for impulse items such as visor clips, pocket tokens jewelry, we are your resource. Search Cathedral Art on Amazon for more items from our collection. If you have any questions about this product by Cathedral Art, contact us by completing and submitting the form below. If you are looking for a specif part number, please include it with your message.